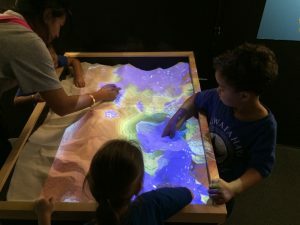 Astronomy-based Montessori Curriculum developed by Kawaiahaʻo Church School Teachers and Staff to benefit our keiki and the greater community. Elementary Christmas Star - Lesson about the star the wisemen followed when Jesus was born. Material attached was written by a 2nd grade student following the lesson.